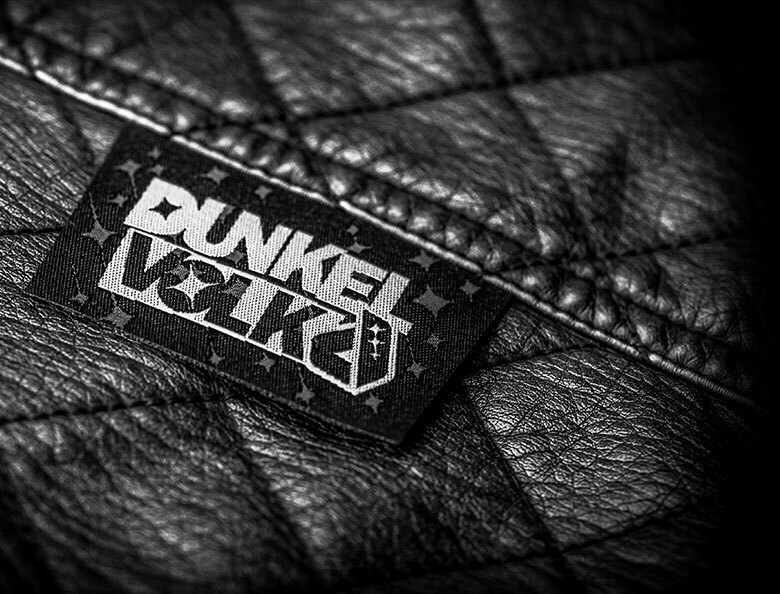 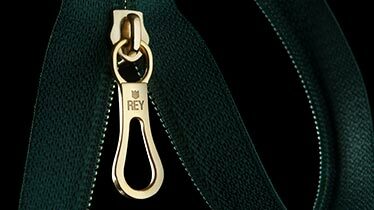 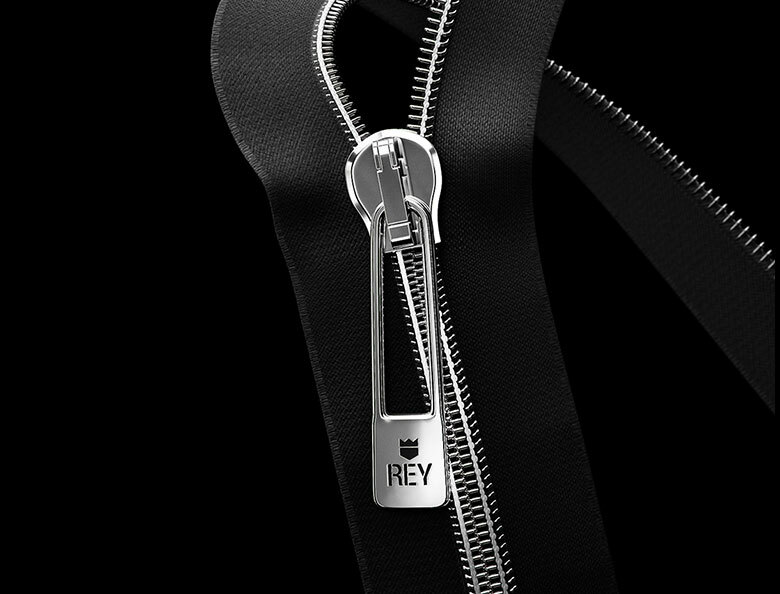 We count with a vast selection of metal element zippers made of brass, aluminum and nickel-free brass also nylon zippers with woven coils, reverse coils, and our classic invisible coils, which along with zippers plastic elements complete an offer that covers an enormous variety of applications. 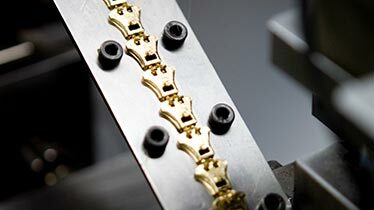 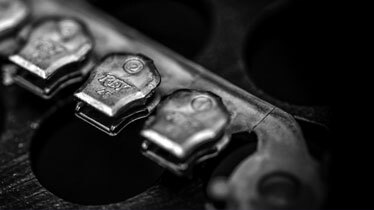 For that reason, we work with a range of measurements between No 3, No 4.5, No 5, No 6, No 8 and No 10, these combined with our extensive catalog of puller tabs, plus the possibility of personalizing them with different finishes, we feel confident in telling our clients, “You just imagine it, we will make it”. 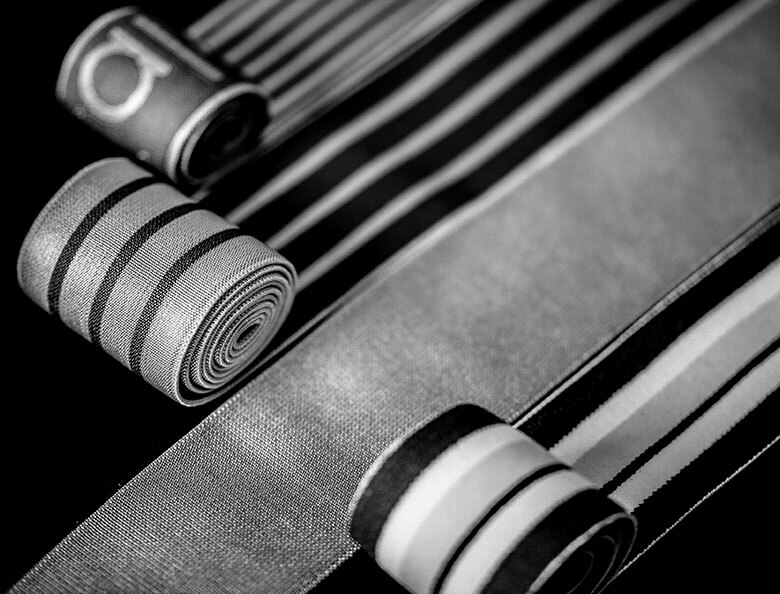 We produce flat and jacquard tapes measuring from 6 to 55 mm wide, which can be made from polyester, nylon/polyester, and cotton, using different types of weaves such as tassel, serge, twill, mixed, and embroidered. 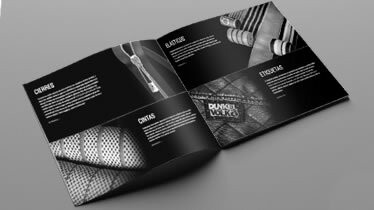 We have an extensive variety of special designs manufactured, providing our development area with the refined professionalism necessary to meet our customers’ demands with a prompt response. 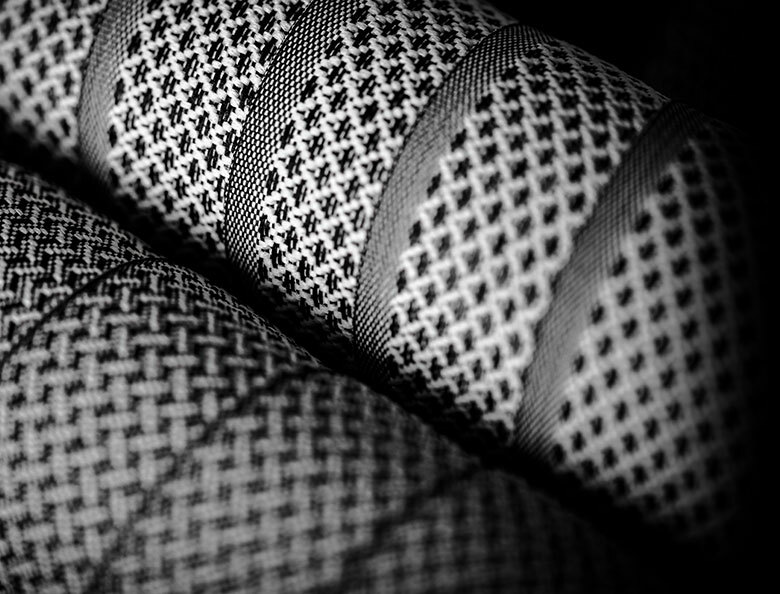 We produce flat elastics and jacquard with sizes from 6 to 55mm wide, with a wide range of designs, colors, rubber or spandex, being widely used in sectors such as boxers and underwear with jacquard designs for globally recognized brands such as Calvin Klein and Armani Exchange, Lacoste, Banana Republic, American Eagle, among others. 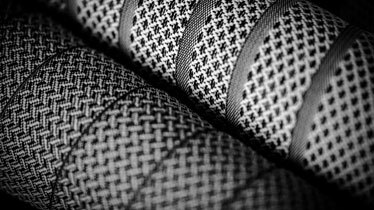 In woven labels we satisfy the needs that designers and garment manufacturers may have producing their designs in fabrics like satin, damask, taffeta and even a mixture of them. 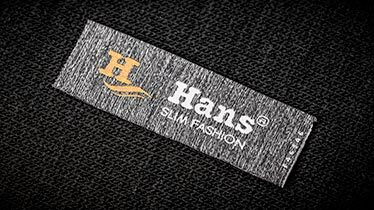 We manufacture woven labels with heat cut, ultrasonic cut and woven selvedge. 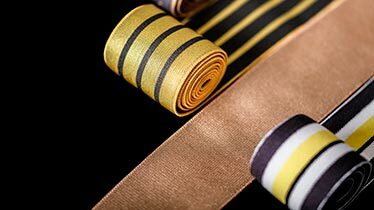 We handle all type of starches, besides our cutting and folding machines can meet all requirements.